Stat of the Week: Which are More Expensive, Federal or State Cases? 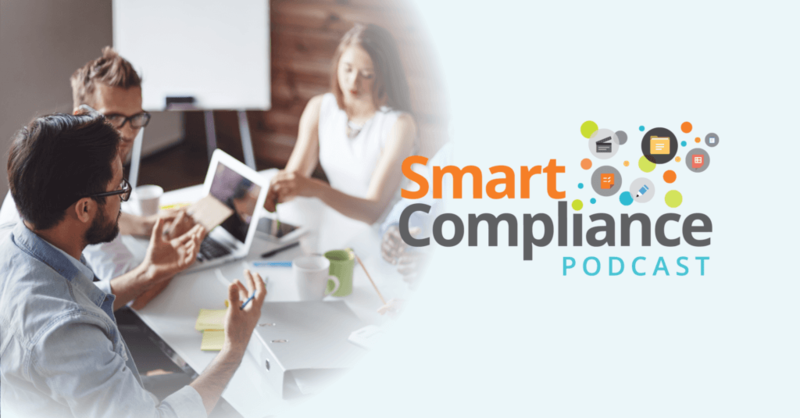 How is Workforce Compliance Automation Different From Payroll Systems? It’s 2017, and regulators have sent a clear message to automotive dealerships: “If you mess with your consumers, your employees, or the environment, you mess with us.” It’s another way in which everyone who works for your business stands for the entire organization: their actions—or inactions—can place the whole dealership at risk.